(Update 12:40 p.m.): The Charlottesville Police Department arrested a 17-year-old male in connection to the threats. Anonymous posts on 4chan’s “politically incorrect” subsection have caused schools in Charlottesville, Virginia, to close for a second consecutive day, The Daily Progress reports. On Wednesday, a threatening message on a digital forum is believed to have led the Charlottesville City Public Schools to close yesterday and today out of caution while police investigate the situation. Charlottesville Youth Council member Zyahna Bryant shared an image of one such threat, in which a user promised they would be “doing a[n] ethnic cleansing in my school tomorrow,” specifically naming Charlottesville High School. The city of Charlottesville is still recovering from the Unite the Right white supremacist gathering that brought Nazism and violence onto its streets in 2017. That rally led Virginia to declare a state of emergency and ended in a neo-Nazi driving his vehicle into a crowd of counter-demonstrators, murdering Heather Heyer and injuring nearly 40 others. Less than a week ago, a white supremacist terrorist killed more than 50 Muslims in an attack targeting two New Zealand mosques shortly after he was believed to have posted about the attack on 8chan, where other users celebrated the attack in real time and where many users are still praising the terrorists’ actions. 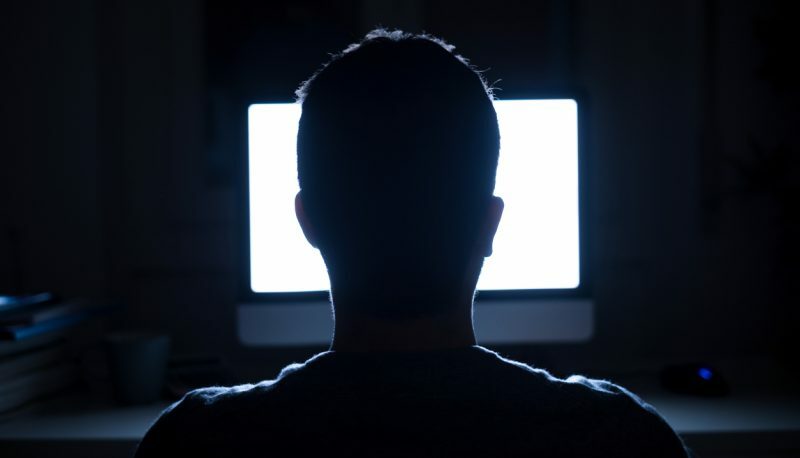 The “chan” websites—4chan and 8chan, notably—have played host to myriad forms of hateful content, conspiracy theories, and incitements to violence that are loosely moderated under what are already minimal community guideline policies. 8chan and 4chan play host to conspiracy theories, such as “QAnon,” and are a seemingly bottomless cesspit of anti-immigrant, anti-Muslim, anti-Semitic and unabashed pro-Nazism content. Sites like 4chan, 8chan, Gab, Voat, and other spaces herald themselves as bastions of “free speech” online, but at a regular rate that radical speech has fomented real-life violent actions and threatening situations for the subjects of their communities’ ire.